Feel like your listings are not getting as many inquiries as they should? The importance of filling out your listing sheet completely and accurately on MLS should never be ignored and may be just the reason this is happening. The pictures and information you convey through your MLS can make and break your listing entirely. Buyers want information and to see the home, but you need to know when just the right amount of information is enough. Use a professional! The old saying: “First impressions are lasting!” is still true for real estate! The pictures you take and choose will begin to give the buyers an idea of how to envision themselves in the home. Space is key for buyers, don’t focus on the toilet or closets – focus on the space! Angles help buyers get a sense of how roomy the home is. 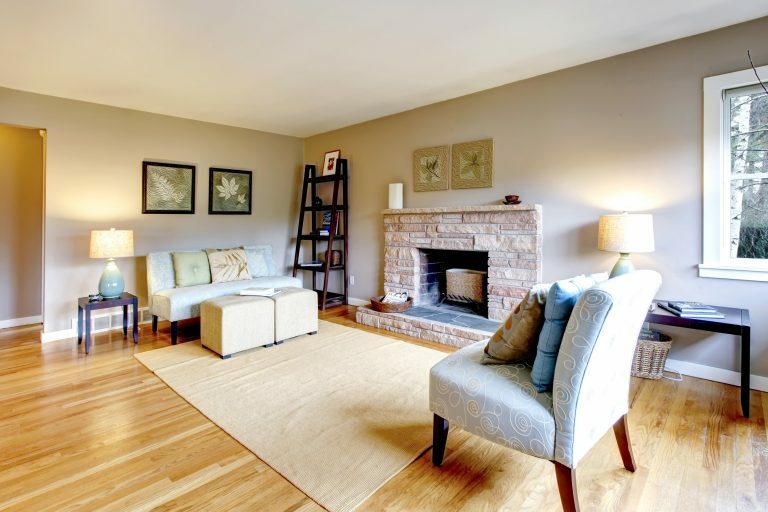 When taking pictures less is always more, don’t give a potential buyer too much. Make them want to come and see the home for themselves. Add in as many details as possible, some examples; the garage, hardwood floors, open floor plan, kitchen island, etc. 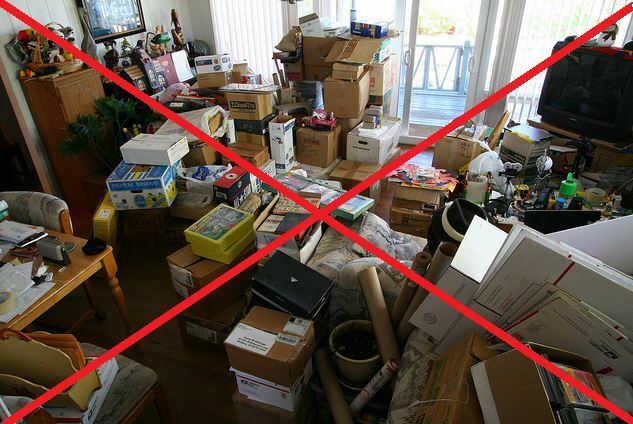 There could be one special item a buyer is looking for and if you leave it out you could risk the buyer moving on to the next home. Include amenities that are near the property. Highway access? Medical Facility? Universities? Public Transportation? Some, if not all, could be what draws the buyer to see your listing. Or maybe they want to be away from such places and by indicating these are not in the area could again draw them to your listing. With the more information you provide the more serious the inquiries will be. The remarks are your chance to get buyers to “love” the house before stepping inside! Have the remarks tell a story about the home. Some examples of this are: – home for the holidays, entertaining friends and family, room to expand, etc. Highlight the homes features, don’t make it about who you think should live there. You may or may not have the room dimensions, but it is always helpful to at least note what floor the room is on and the features. For instance, 2nd floor bedroom has walk in closet with crawl space for extra storage. Adding any additional applicable forms into MLS, – for example lead paint & seller’s disclosure. Showing instructions should indicate how many hours’ notice the seller would like and how the buyer’s agent should request showings. Do they need 24 hours or 2 hours? Will you be letting them in or is there a lockbox/supra? Remove the guessing game on how to submit an offer! Add in your email into firm remarks or disclosures so agents have easy access to the information readily. What Should be Included or Excluded From the Sale? If the seller loves those window treatments or chandelier lights make sure to add it into the exclusions! If the seller is going to leave the washer & dryer, add them into the appliances. If there are any rental agreements that should transfer to the buyer be sure to disclose! Ex: solar panels, hot water tanks, etc. Don’t seek “ideas” from the previous agents listing. What if the information is wrong? OOPS now yours is too. Have the seller review and approve the listing sheet, not just the pictures but the all the information. If you pay extra attention to the items listed above you will not only have an easier time getting additional eyes on the home but you will have happier buyers, partnering agents, and one very happy seller!